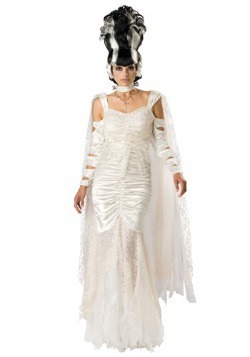 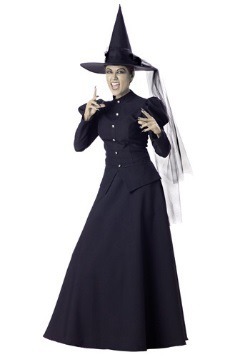 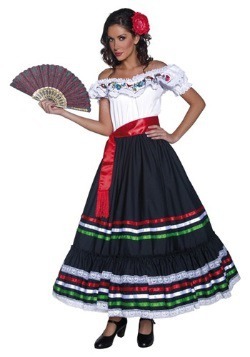 1Find Your FavoriteWe offer the rental option on hundreds of costumes! 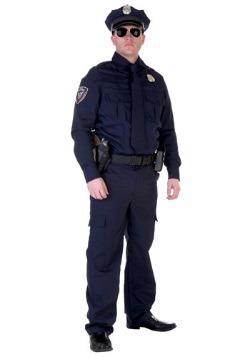 2Choose The DateReserving a rental is easy using our rental calendar. 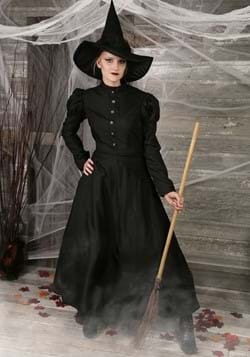 At Halloweencostumes.com, we remember this whole rental phenomenon fondly, and want to bring the idea back, but with the products we know best: costumes! 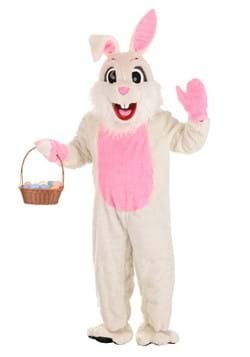 Our Halloween costume rentals give you all the options you want without the responsibility and commitment of ownership. 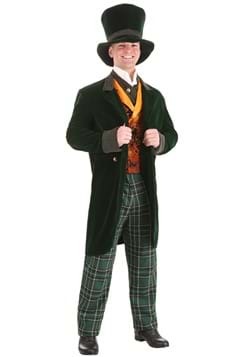 Our rental process is unseen anywhere else in the costume industry, and we strive to give our customers the best experience possible. 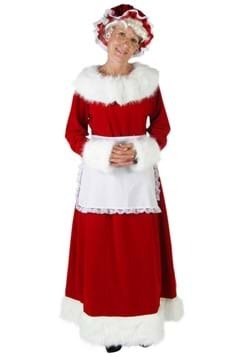 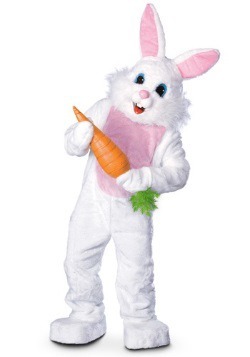 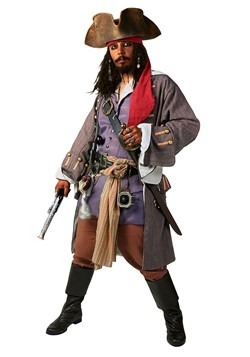 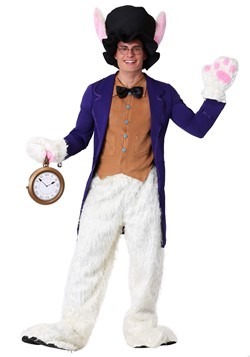 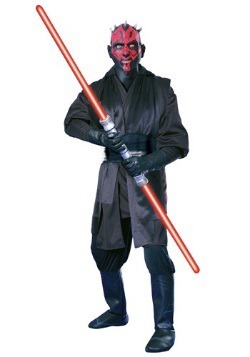 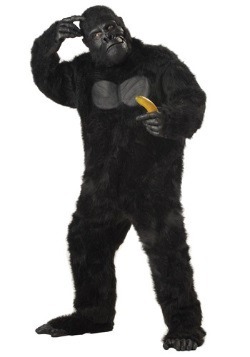 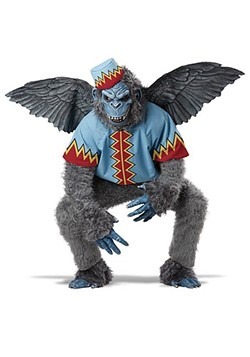 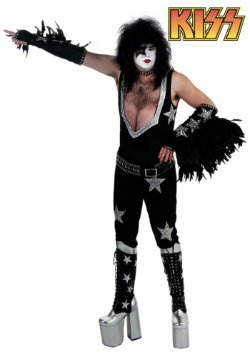 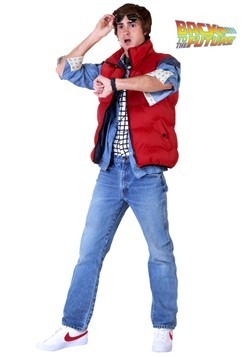 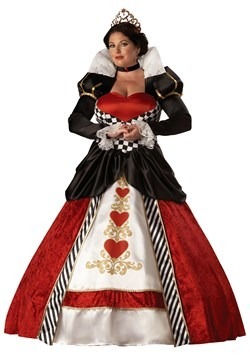 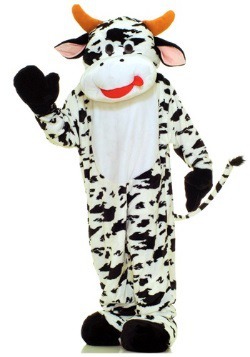 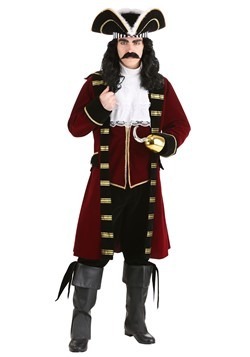 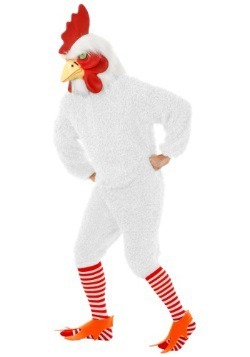 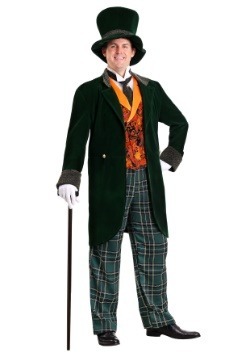 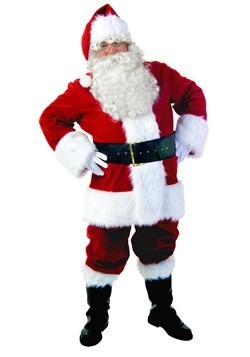 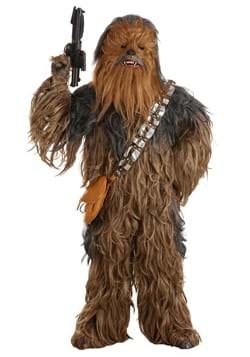 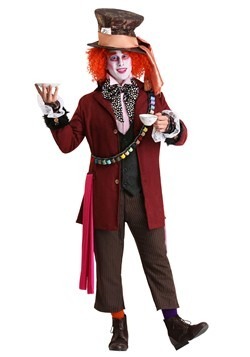 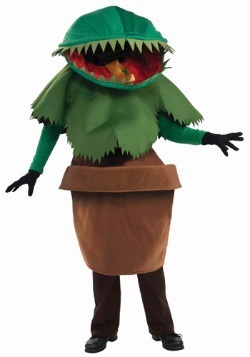 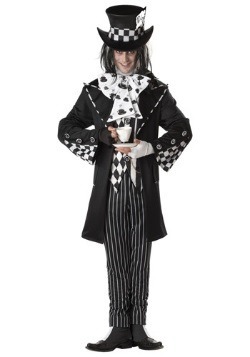 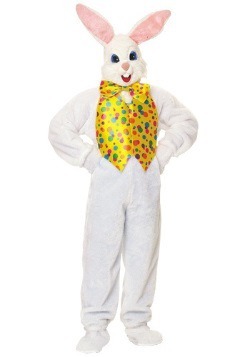 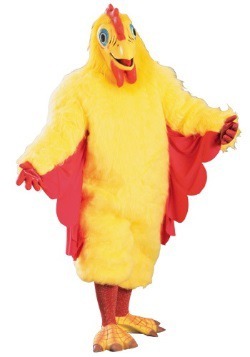 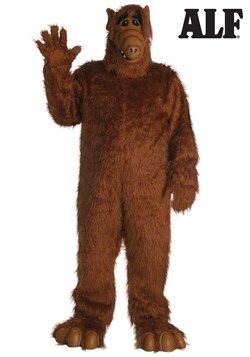 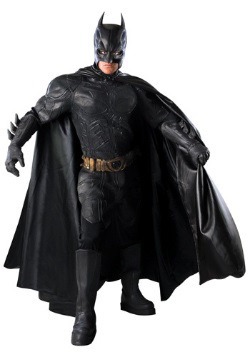 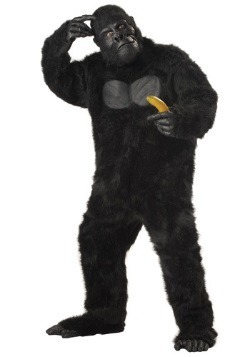 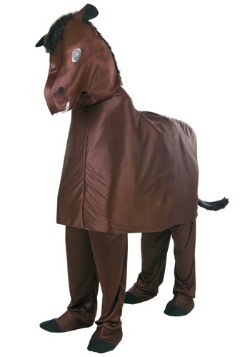 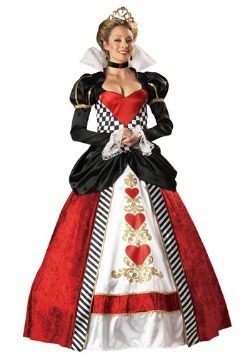 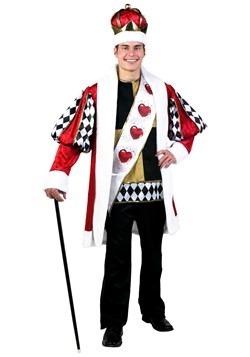 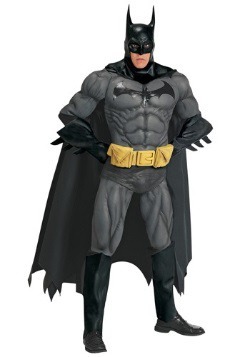 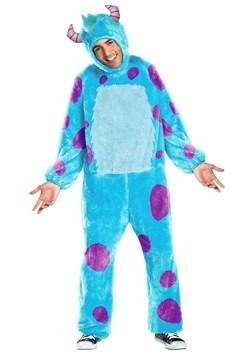 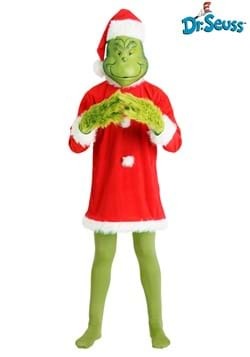 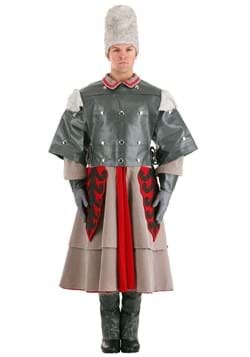 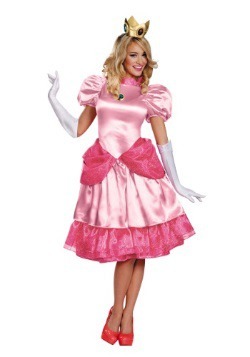 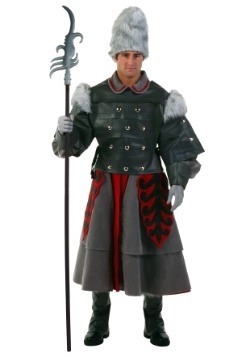 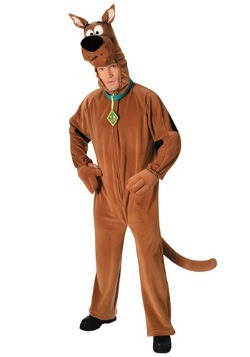 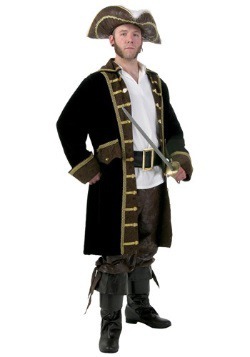 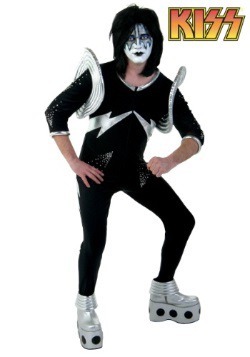 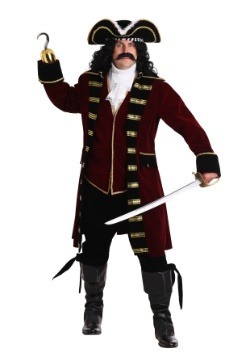 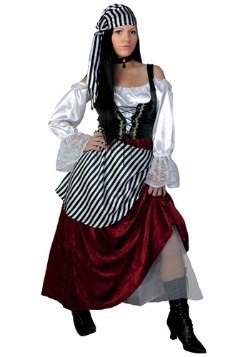 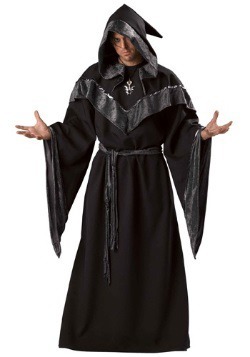 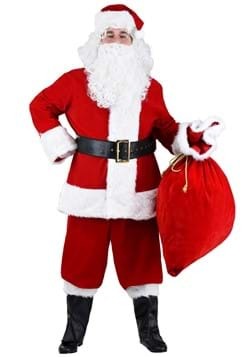 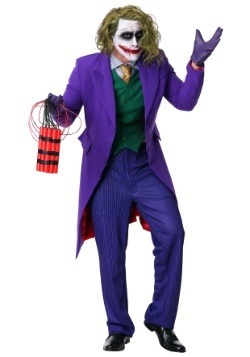 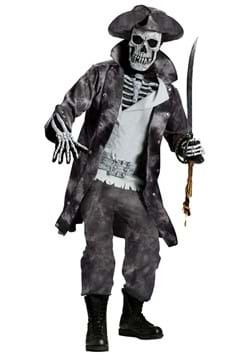 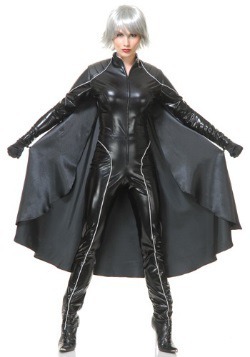 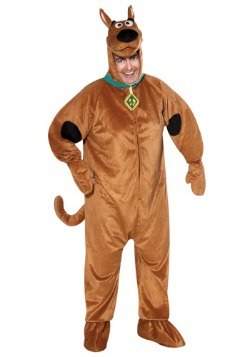 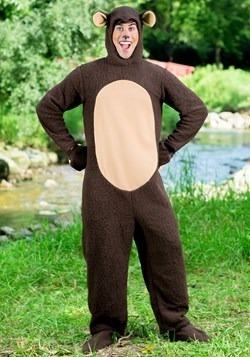 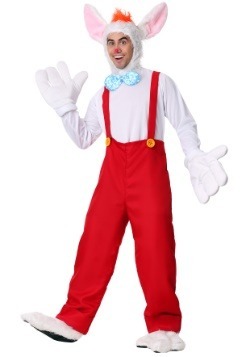 We try to make it easy, and offer costume rental online right here at HalloweenCostumes.com! 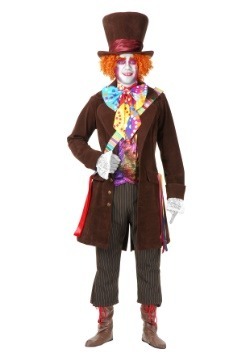 Go through our simple How To and get your costume in time for your big Halloween shindig!